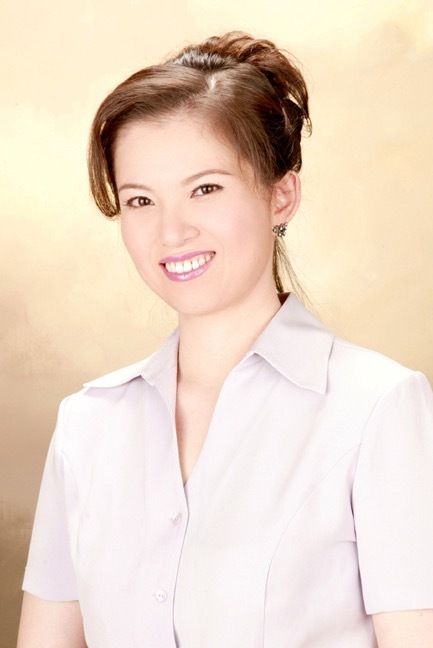 Congratulations to Wendy Wang for winning the Golden Classical Music Awards in New York. She is selected to be performing at Carnegie Hall in March!! Congratulations to Wendy Wang for winning the 1st Alternate on MTAC State Concerto Competition.